Boasting of an altitude difference of more than 800 m and a length of three km, this famous downhill slope is considered to be one of the best in the country. Visitors can enjoy 15 different courses, which include powder, bumps, and a park. 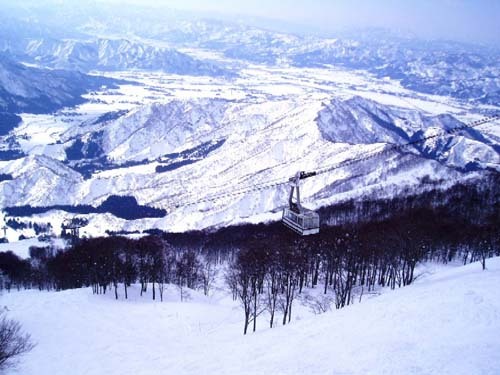 There is a cable car that holds up to 81 people and goes to the top of the mountain, so please enjoy the magnificent snowy landscape.